Celebrating 10 years of Constellations! 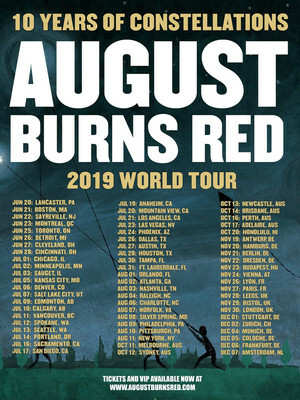 Why See August Burns Red? Whenever the Pennsylvania natives release an album the group push themselves to new levels and raise expectations. 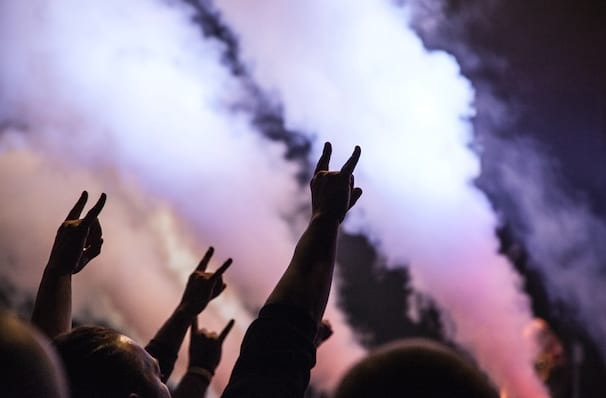 It's why they're known as the torchbearers of modern metal music, blending styles and melodies. In 2016 their single 'identity' was nominated for a Grammy-award for 'Best Metal Performance' from 2015's Far Away Places.